Inviting those at the center of need and those at the center of influence to reflection, reverent dialogue and meaningful partnerships. Sponsored by the Sisters of Mercy, Cranaleith offers a contemplative space for all those seeking wholeness and transformation for themselves and society. We are committed to making Cranaleith accessible to all, especially to persons who are poor and those who work in solidarity with them. We seek to invite those at the center of need and those at the center of influence to reflection, reverent dialogue and meaningful partnerships. 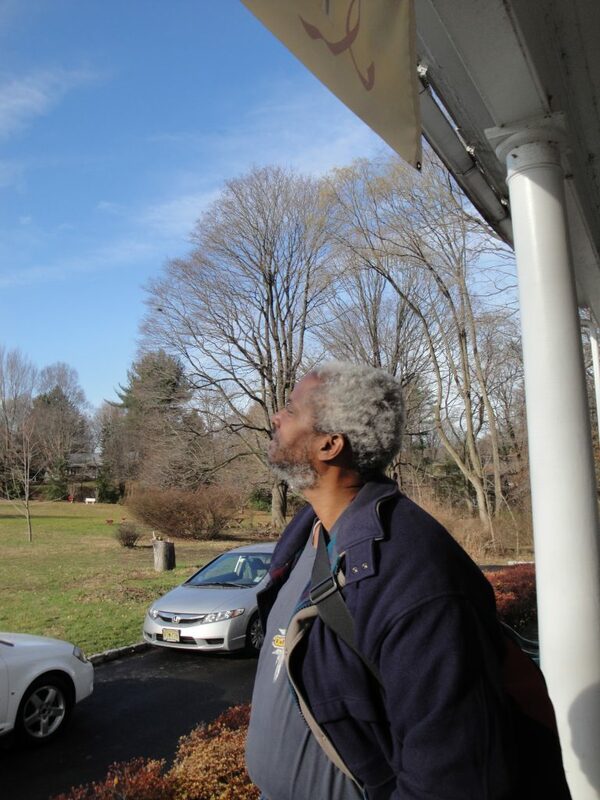 Cranaleith Spiritual Center is situated on ten acres in the Somerton section of Northeast Philadelphia near the interface between Philadelphia and Bucks Counties. Earliest recorded history reveals that the Native American tribes of Essepanike, Swanpees, Okettarico, Wessapoet, and Lenape lived on the land until 1683 when they ceded it to William Penn. In 1891, Rachel Foster Avery, corresponding secretary of the National American Women’s Suffrage Association, purchased the property and commissioned Minerva Parker Nichols, one of America’s first female architects, to build a house. Besides being a home for the Avery family, the house, which still stands, was designed to serve as a gathering and planning place for suffragettes, including Avery’s close friend Susan B. Anthony who was a frequent guest. 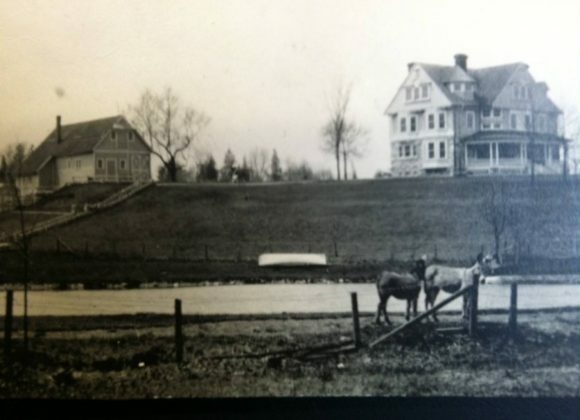 Joseph C. and Wilhelmina Trainer bought the property in 1906. Reminded of the towns in Ireland from which his grandparents came, Joseph named it Cranaleith, which means “Sanctuary of Trees.” Throughout the 20th century and to the present day Cranaleith has been a place of welcome. 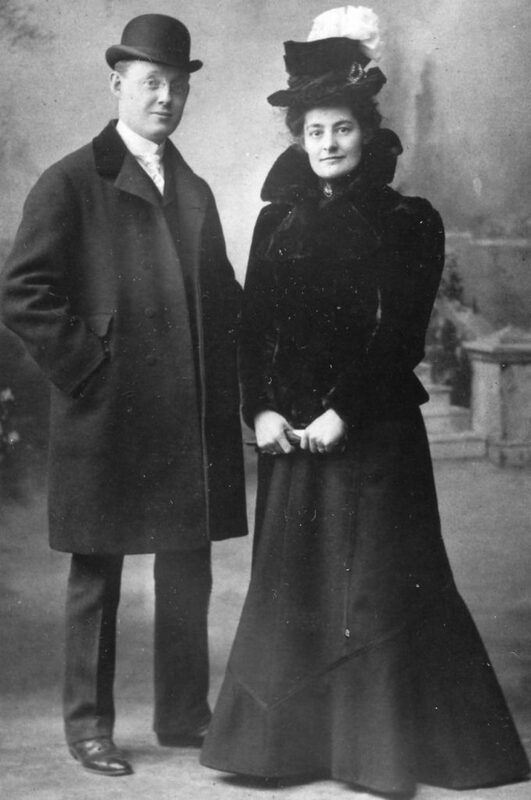 The home was passed on to Frank Trainer, son of Joseph and Wilhelmina, who raised four children there, including Sister Mary Trainer, RSM, Cranaleith Spiritual Center’s founder. In 1996 the Trainers, in partnership with the Sisters of Mercy, established Cranaleith Spiritual Center as a not-for-profit foundation. Frank Trainer bequeathed the property and house to Cranaleith. Cranaleith began operations in 1998 and received formal approval as a public charity in 2009. The home was placed on the National Register of Historic Places in 2017. Learn more about the history of the Main House.